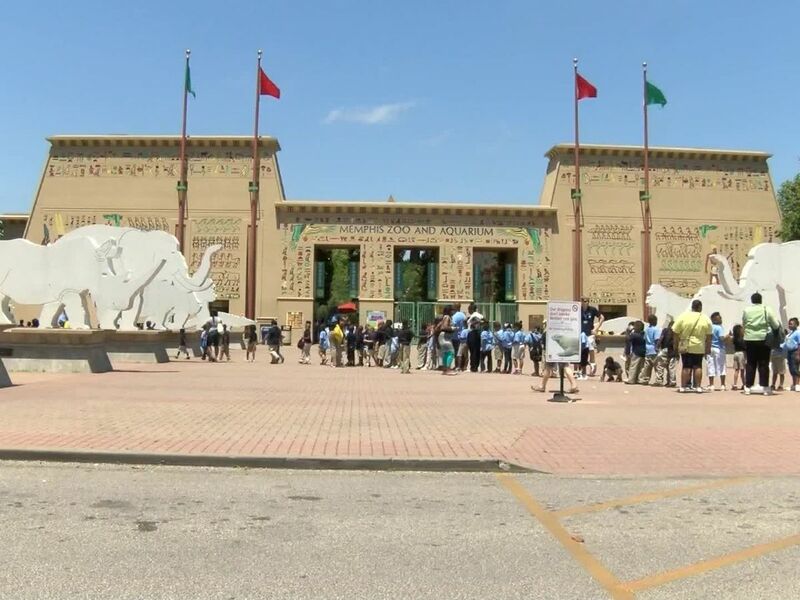 TOLEDO (WTOL) - Milk and cookies is one of the most iconic combos of all time. But do you ever wish there was a less messy way to dunk your favorite cookies into a glass of cold milk? Oreo is making your dream a reality. 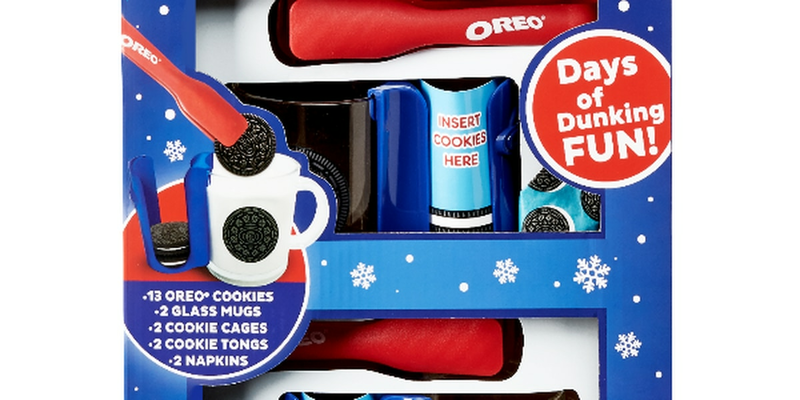 You can now purchase the Oreo Ultimate Dunking Set just in time for Christmas. Santa can now dunk the cookies you leave out for him with ease and no mess.